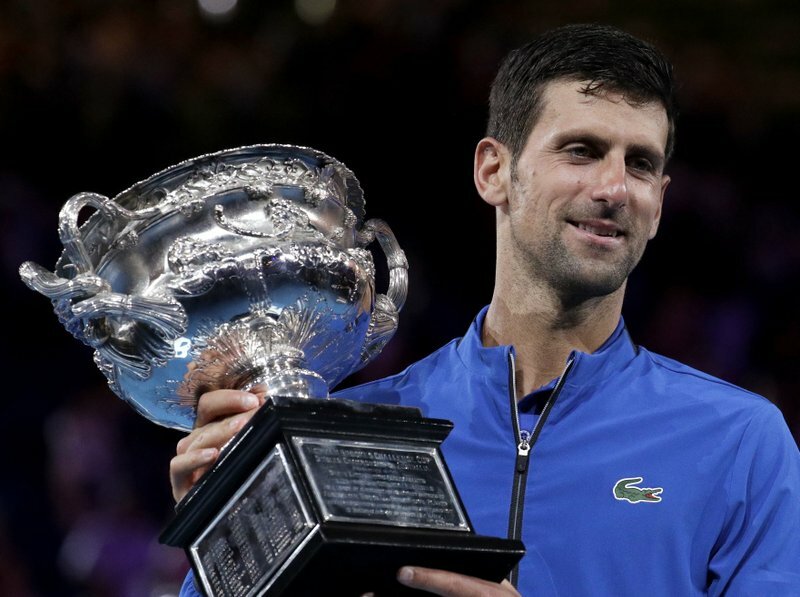 MELBOURNE, Australia (AP) — Novak Djokovic was so good, so relentless, so flawless, that Rafael Nadal never stood a chance. 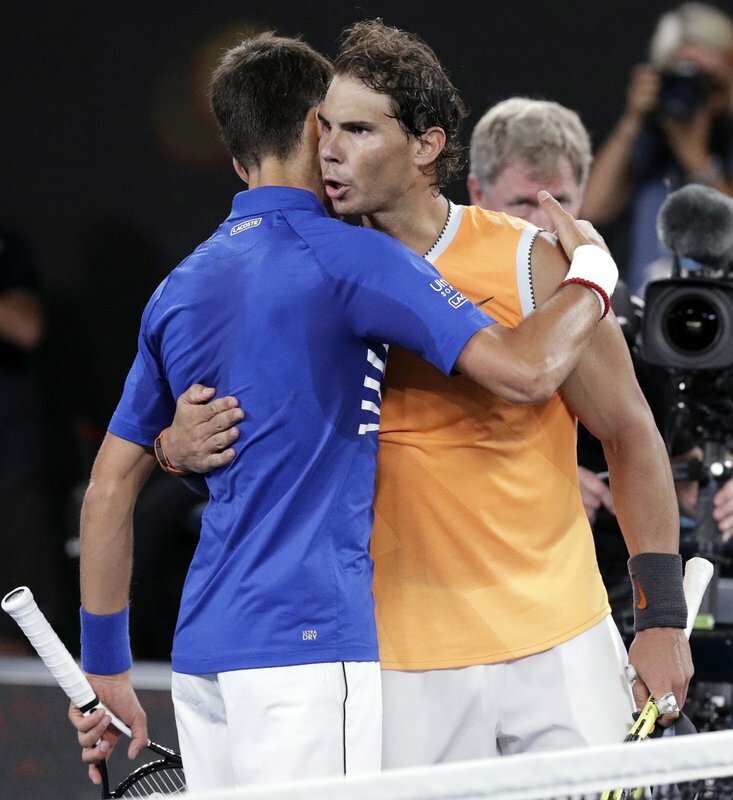 jokovic left Nadal smirking or gritting his teeth or punching his racket strings, unable to compete at all. Djokovic jumped out to a quick lead and never let Nadal back in.